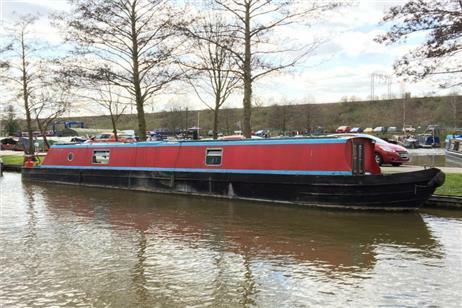 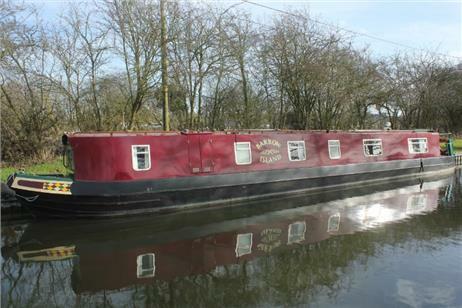 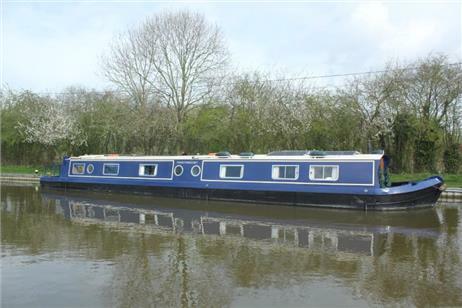 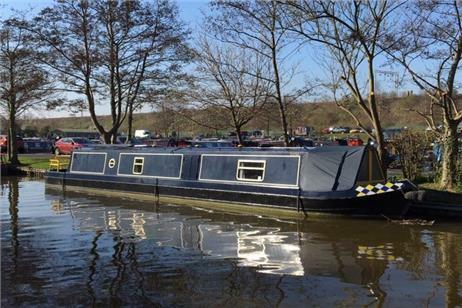 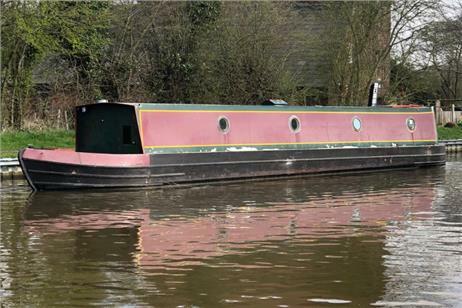 As part of our on going commitment to make the process of buying a narrowboat purchase as easy as possible we have encouraged a high percentage of our vendors to under take a hull survey at their cost. 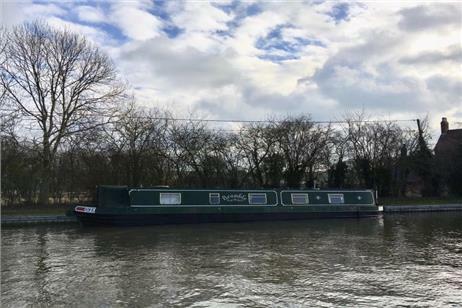 This means that when you are viewing a narrowboat you have a clear understanding of the hulls condition for safety and insurance purposes. 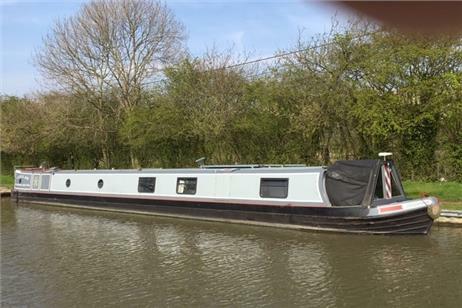 This saves the buyer money and speeds up the sales process giving the buyers confidence in the boats condition from an early stage. 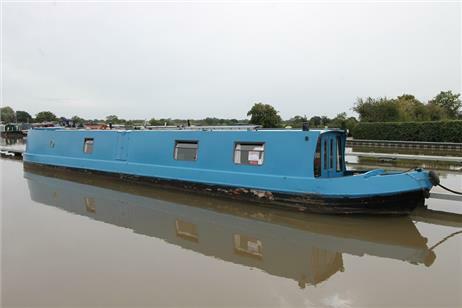 To find out more details about a boat, click on the picture of the boat, or the boat name.